Stephen Hawking (1942–2018) was an English theoretical physicist, cosmologist, and author. His ability to make science understandable and compelling was established with his first book, A Brief History of Time, which has sold nearly ten million copies worldwide. 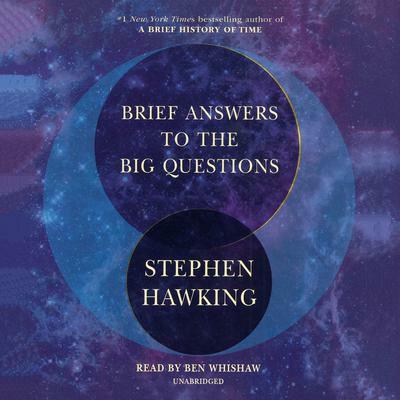 Hugely influential in his field, he authored or participated in the creation of countless other popular science books, including The Universe in a Nutshell, A Briefer History of Time, On the Shoulders of Giants, and George’s Secret Key to the Universe. He had served as director of research at the Institute for Theoretical Cosmology at Cambridge.